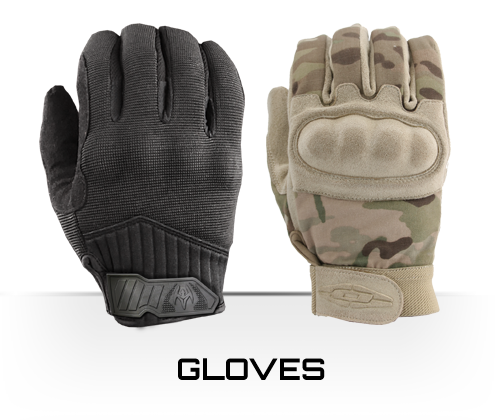 Damascus® has been making premium quality hand gear for the men and women of the US Armed Services and other facets of law enforcement worldwide, since 1955. Very early on in our history, we started out as “Damascus Leather Shop”. The store and business were founded in Damascus, Oregon USA. Through our history and experience, the Damascus name has become synonymous within the industry and around the world, as “the best”. 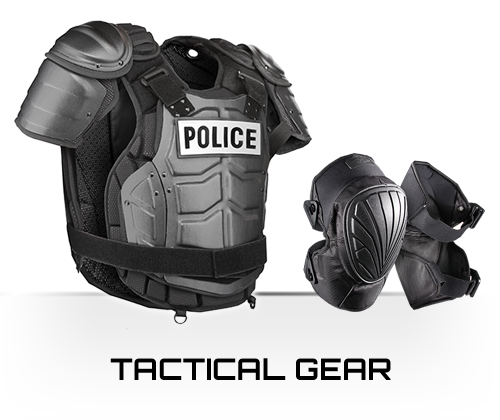 With almost 60 years of experience in gear design and manufacture for law enforcement and military, there is no company in the marketplace in our product category with a greater collective knowledge and experience in the latest materials, design techniques, and development. We sell our product line to most of the largest distributors, catalog companies, etc in the industry worldwide. We also make private label gear for other well-known companies within our industry. 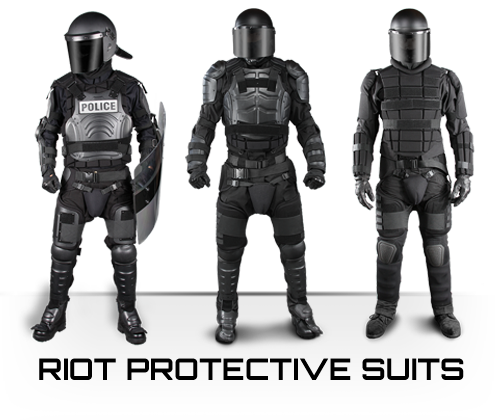 We provide the highest level of personal protection including full body riot control gear, helmets, shields, gloves, protective knee and elbow pads and more. Attention to design, function and the smallest of details, along with the use of only the finest quality leathers and materials have delivered consistent and trusted protection to our customers. Our line continues to swiftly evolve as new technologies become available and are subsequently incorporated into our products. 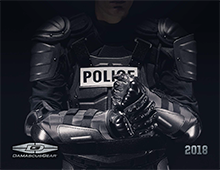 The current Damascus Protective Gear® product line features over 100+ different styles. Primary markets covered by Damascus®: police, corrections, military and tactical. Damascus is based in Rutland, Vermont USA.